Are you, or do you know, someone who could benefit from a FREE 12-month program that can help prevent or delay type 2 diabetes? 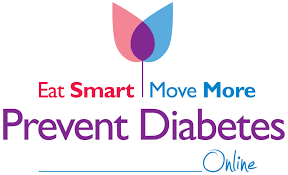 Eat Smart, Move More, Prevent Diabetes is an online 12-month CDC-recognized diabetes prevention program. The program was created using proven strategies to prevent or delay type 2 diabetes. Key concepts include planning, tracking, and living mindfully to prevent diabetes. Studies show that a structured lifestyle change program can help cut the risk for developing type 2 diabetes by 58% for people with prediabetes. Diabetes prevention is proven, possible and powerful! 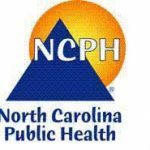 North Carolinians only pay $30 to register and receive ALL $30 back for meeting attendance and tracking requirements (program value = $430). If you know anyone in your community who could benefit from this FREE program, please print and distribute the attached flyer! http://www.esmmpreventdiabetes.com to view the 2019 class offerings; new classes will be launching monthly. 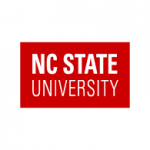 Eat Smart, Move More, Prevent Diabetes was created in partnership by NC State University and NC Division of Public Health.